Lingual provides immediate open access to its content on the principle that making research freely available to the public supports a greater global exchange of knowledge. 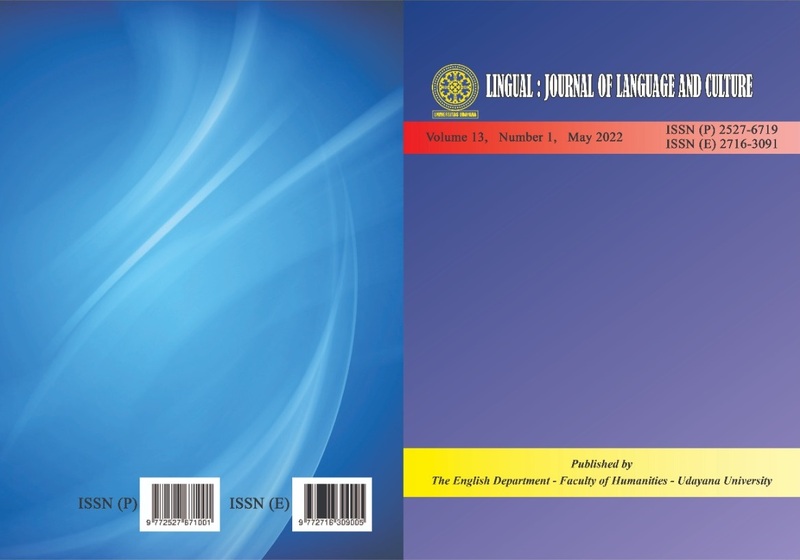 This journal is open access journal which means that all content is freely available without charge to users or / institution. Users are allowed to read, download, copy, distribute, print, search, or link to full text articles in this journal without asking prior permission from the publisher or author. This is in accordance with Budapest Open Access Initiative.